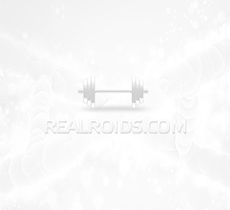 Testosterone was the first ever synthesized anabolic steroid. 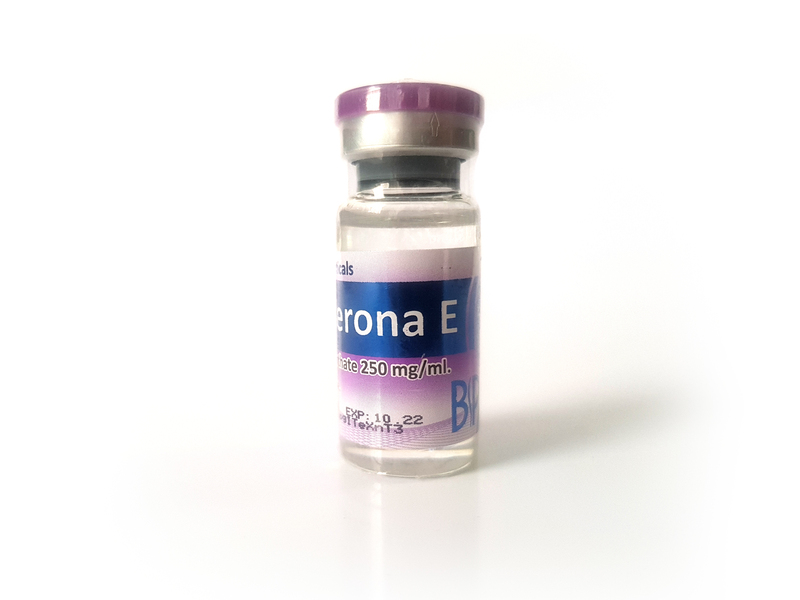 Testosterone enanthate is a slow-acting, long-ester, oil-based injectable testosterone compound that is commonly prescribed for the treatment of hypogonadism – low testosterone levels and various related symptoms in males. 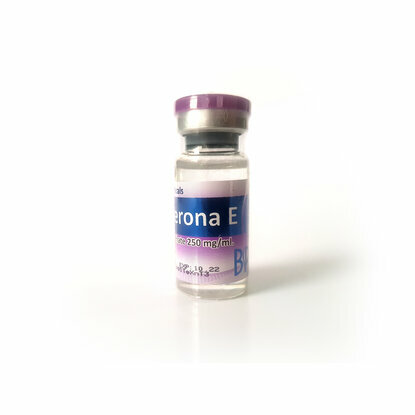 Testosterone is the primary androgen found in the body. Endogenous testosterone is synthesized by cells in the testis, ovary, and adrenal cortex. Therapeutically, testosterone is used in the management of hypogonadism, either congenital or acquired.